March is such a fabulous month. Not only does it mark the last month of the year’s first quarter, but it is also the month set aside worldwide to honour the matriarchs of our families, communities and society. March 6th is Mothering Sunday. And March 8th is International Women’s Day. But what does that all mean? Even though a nationwide public holiday might not be declared in commemoration of the dates, Mother’s Day is an important aspect in our lives. A day set aside to celebrate the women and mothers who have raised us is crucial in appreciating the roles they have played in our lives. After all, it is a common saying that when you train a woman, you train a nation. MUGS – They’re a functional as well as a heartfelt gift, especially when customized. The Wonder Woman Photo Upload Mug is a great gift for her. A testament to her extraordinary powers of telepathy and multitasking. The only way mothers could do all they do is because they are superhuman and this mug says just that. But if the superhero mug isn’t your style, the Starbust Personality Mug is sure to make her smile happily every time she uses it because you can personalize it with characteristics that make her special to you. FLOWERS – Never underestimate the act of giving flowers for Mother’s Day, it is something every mother will love and appreciate especially when accompanied with a heartfelt note and message. It is a timeless gesture in most churches to hand flowers to mothers on Mother’s Day. 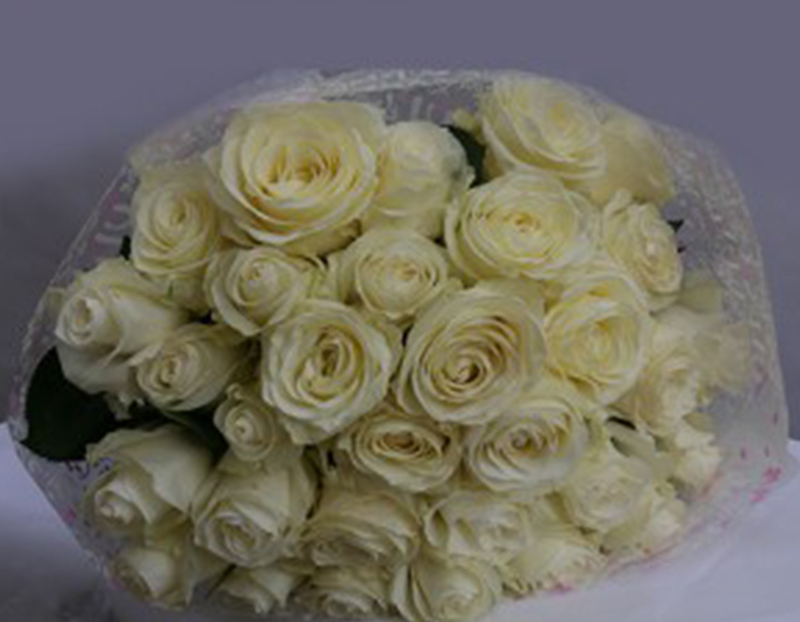 So a bouquet of roses delivered to your her might be just what she needs to keep a smile on her face all through that day. COMPACT MIRROR – The older she gets, the more conscious she will become about her looks. 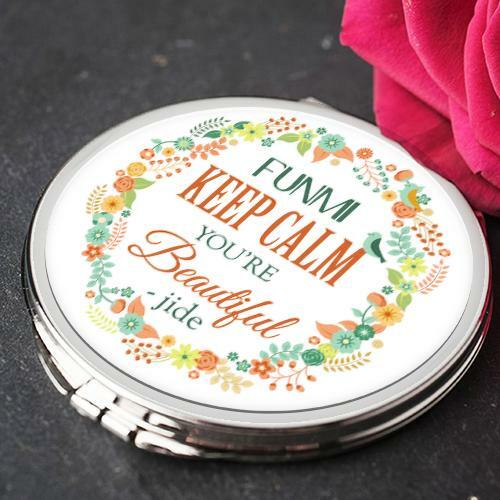 Wrinkled cheeks and grey hairs do not always inspire confidence, but a daily reminder on this Personalized Compact Mirror will help her remember that she is always beautiful, grey hair and all. GREETING CARD – A specially made card with heartfelt words inside is always a treasured gift on Mother’s Day. This Ladybird and Bee Best Mom card is the perfect way to appreciate her. And that’s a wrap! Those are the four gifts you should consider getting your mom for Mother’s Day. You can decide to go for just one of the gifts or even all four, the choice is yours. But the joy will be your mom’s when she receives them! Planning: You have to first make a plan on how to afford whatever gift you intend to buy. Next, you have to plan what it is you want to buy. Making a plan makes decision-making much easier. It organizes your thoughts and ultimately, makes it easier to organize your finances. Personality: When choosing the perfect gift, you have to consider the personality of the individual the gift is being given to. Personality will determine the kind of gift given and also help with planning. Occasion: The occasion being celebrated will determine the kind of gift given. A raunchy, naughty piece of lingerie will be appropriate for a bridal shower, but not quite ideal for a baby shower or as a birthday present. The same way a functional gift like a blender will rank low on the gift-giving meter for a Valentine’s Day gift as compared to teddy bears, flowers and chocolates which will be at an all time high. More thoughts about the perfect gift for different occasions will come up in future posts. But for now, the above-mentioned are certain ways to help you choose the perfect gift for a loved one, whether family member or friend. The history of gift giving is a long and complex one. It will take many words, in many posts, over many days to come up with an effective account for the genealogy of giving presents. However, even though we might not be able to sum up why people began to give gifts in the first place, it isn’t so difficult to determine why we do so now. Ever received a gift that just made you brighten up and completely transformed your day? Gifts say a lot that words cannot express. It shows people how much you value them. The kind of gift might not matter much. It might sound like a cliché, but it is really the thought that counts. When you give a gift, you lift your spirits as well as that of the receiver. It does almost as much for you as it does for the person you are giving. Gifts make our loved ones, family and friends, feel special. And it not only makes them feel good about themselves, it makes us feel good for doing the giving. Giving a gift to your loved ones makes them feel like you truly appreciate them. Because no matter how many times you say it, or how much deep down you know it is true, talk is cheap. Actions speak a lot louder. And giving gifts to the people important to you is one way, probably the only way, to let them know just how much you really do care. So give a gift today. And Greetings World personalized cards and gifts is the perfect way.